The hot weather has set in and we are still technically not even into summer yet. 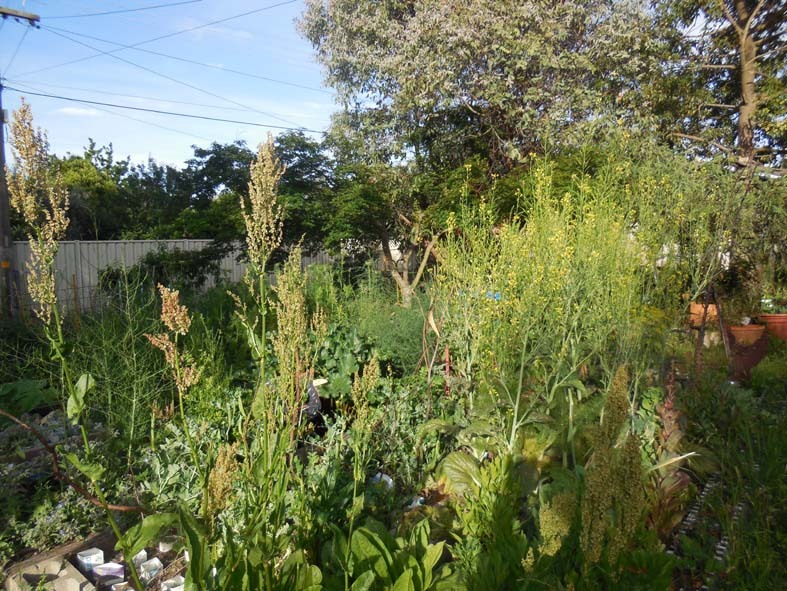 Although we are well into sprummer – the new word coined by Tim Entwisle, Director of the Royal Botanic Gardens Melbourne, for southern Australia’s late spring / early summer season. 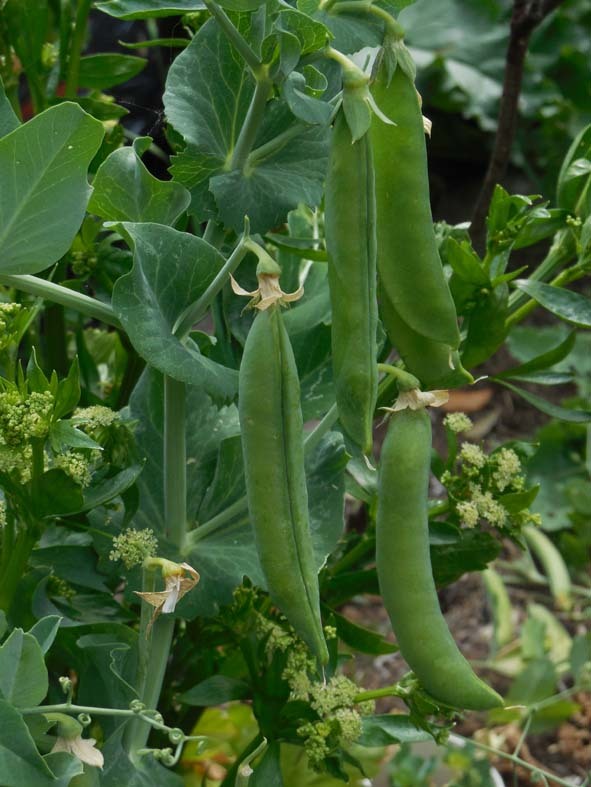 I got up early yesterday so I could get some planting done before the day really started hotting up. It’s Sprummer! getting ready for the gardening day. In fact I’d started preparation for this morning’s work, the evening before. I was planning on planting out my corn seedlings, Sweetcorn Honey Bicolour (oh the shame, we’ve had to buy seedlings in this year) and I knew the soil in the front bed is very water repellant. 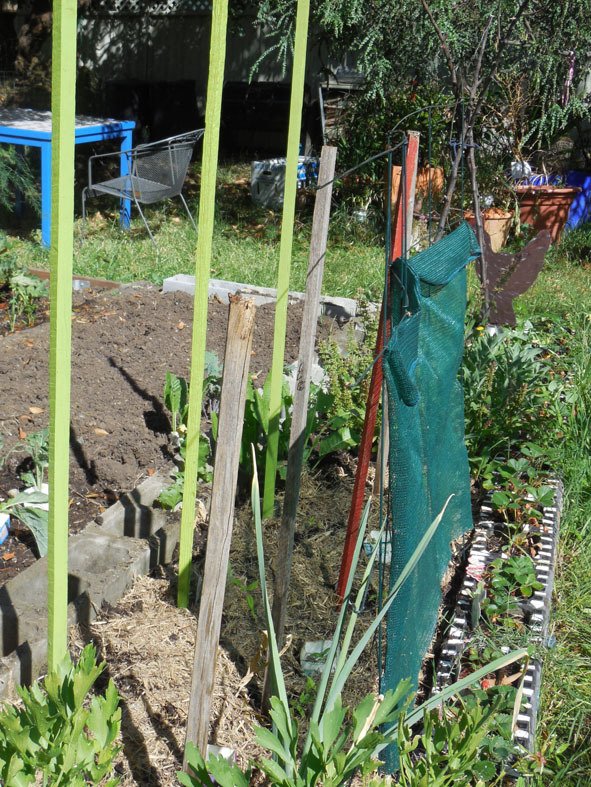 I spent quite a bit of time with my garden hose and a 3 pronged hoe watering and turning the top soil to get the water actually soaking in. In the end I put a fine layer of mulch over the top to help retain the soil moisture, banking on this to help the moisture spread evenly through the soil overnight. 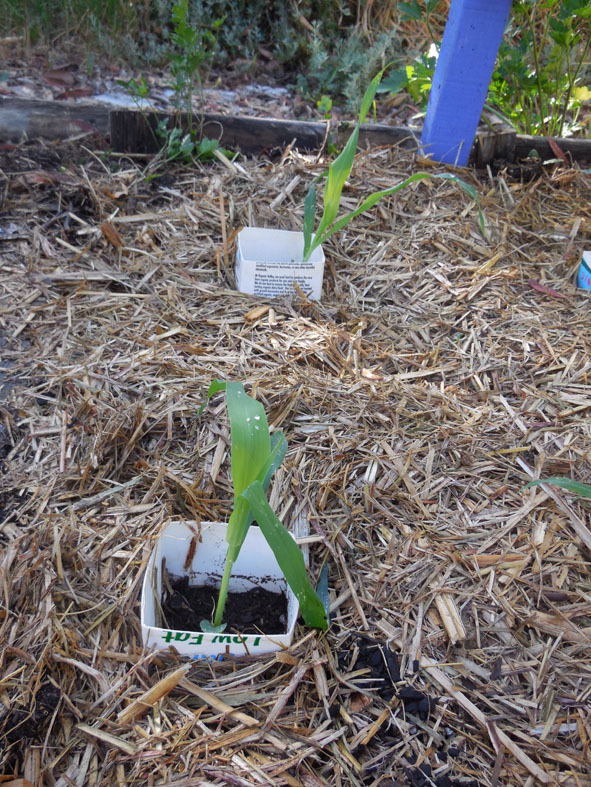 Corn seedlings under a fine mulch with protective milk carton collars. It worked to a good degree, although I did see that the water still hadn’t penetrated below the top 20 cms below the surface. 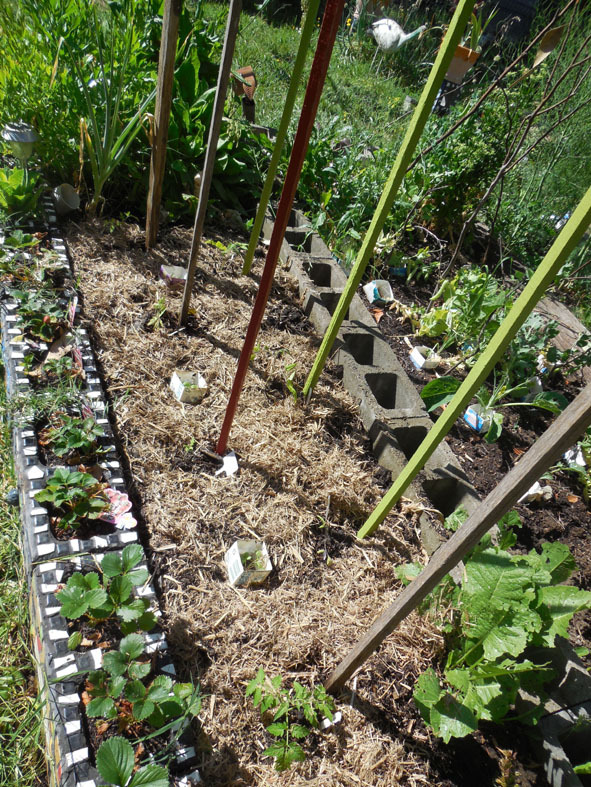 You can see that after planting I also put a milk carton collar around each seedling. This creates a micro climate for the plant and in this case helps channel water right down to the plant’s roots. Once the plant has grown these can be easily torn off from the base of the plant. In the back garden I was planting the tomato seedlings that our friend M got started on before we went on holidays and which were kept alive by our house sitter. 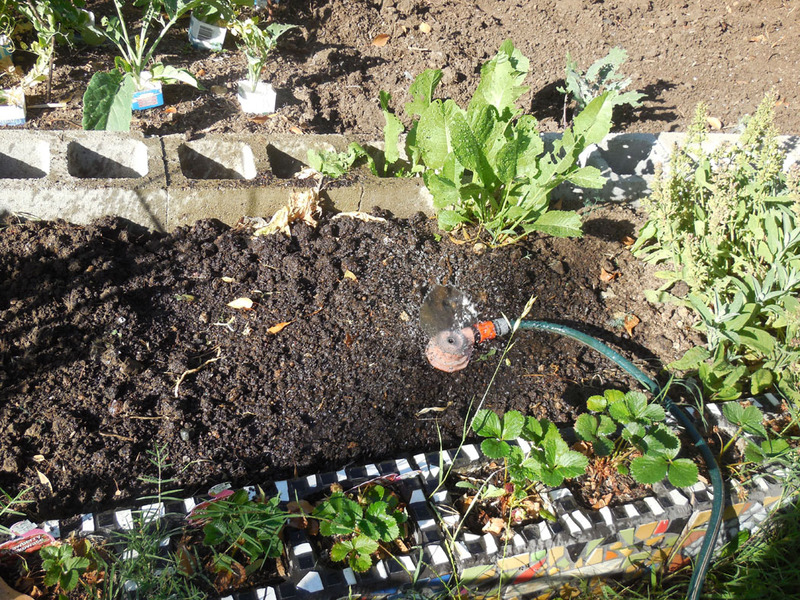 I still had to add some compost into the bed and get it watered in, but I was able to use our tank water to gravity feed the sprinkler just enough so it worked. 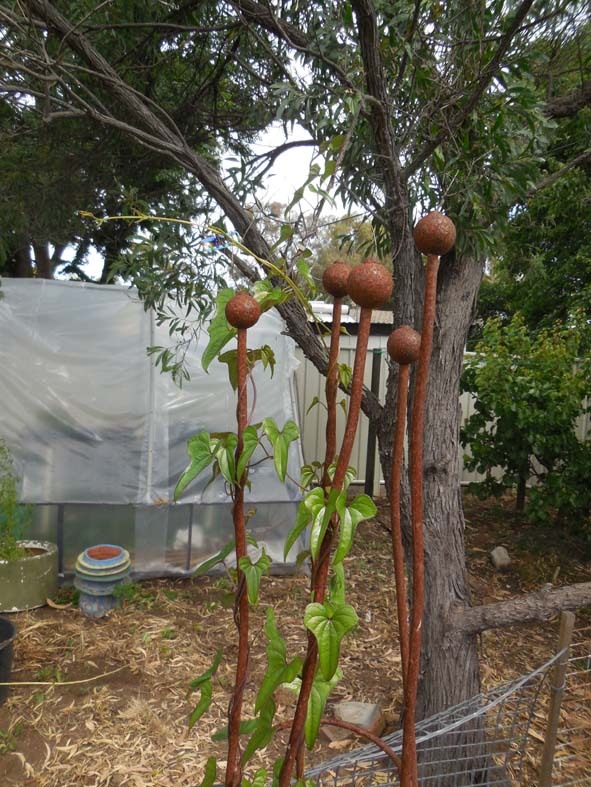 (We have sprinkler use restrictions in the ACT as part of our permanent water restrictions). Soaking the bed prior to planting. Again the plants were lightly mulched and collared prior to watering in. Tomato seedlings off to a good start. 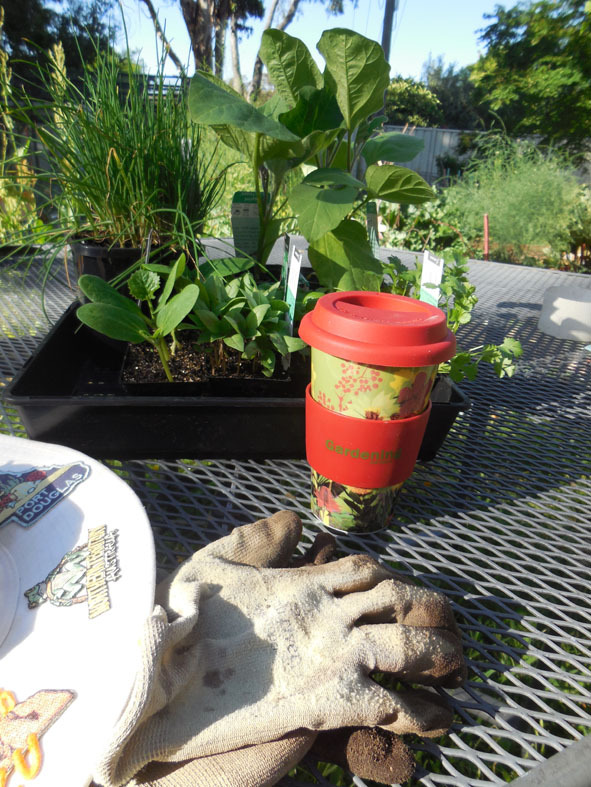 By the time I’d finished TB had come out and planted some eggplants and zucchini. It was very obvious that the temperature was going to be quite high so I used a piece of shade cloth to cast some protective shade for the day. The chickens are also feeling the heat. 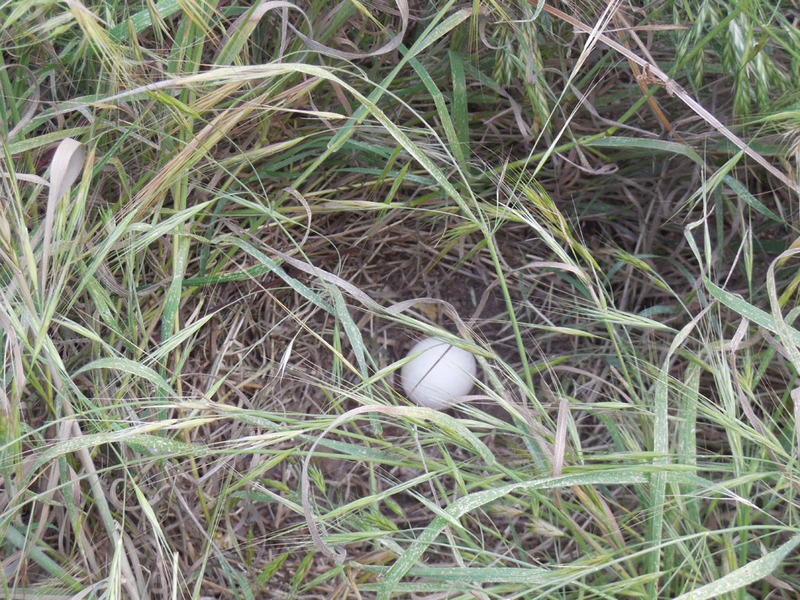 Indeed it’s too hot to lay in their boxes so one of the girls has taken to laying her eggs in the grass in their wider free-ranging area. Free-range laying in the garden. In the end the temperature rose to 39 C. Thankfully today the temperature is much lower and we are having some very welcome showers of rain.